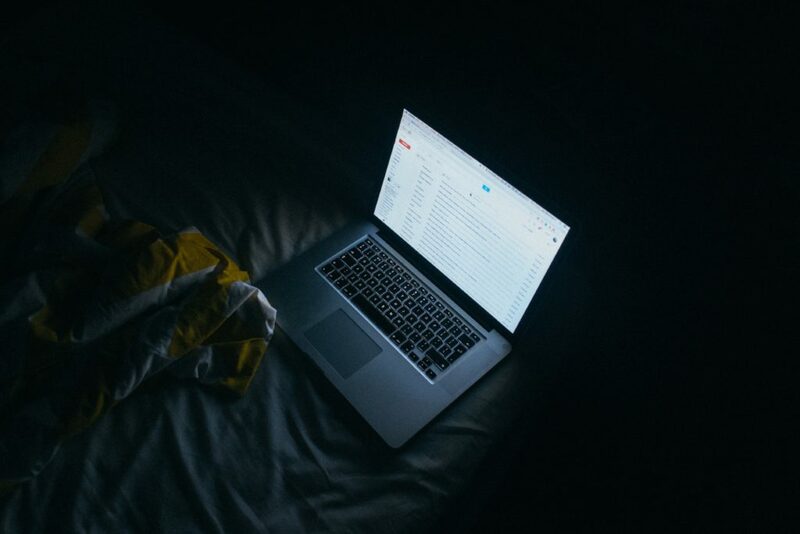 Cyber-bullies use emails, webcams, text messages, chat rooms, camera phones, blogs, websites, etc. to spread derogatory, insulting, excluding or threatening messages and/or images. Most bullying occurs between the ages 13 and 14 then usually decreases around ages 15 to 16. This includes both perpetrators and victims (Brown, Cassidy, Jackson, 2009). 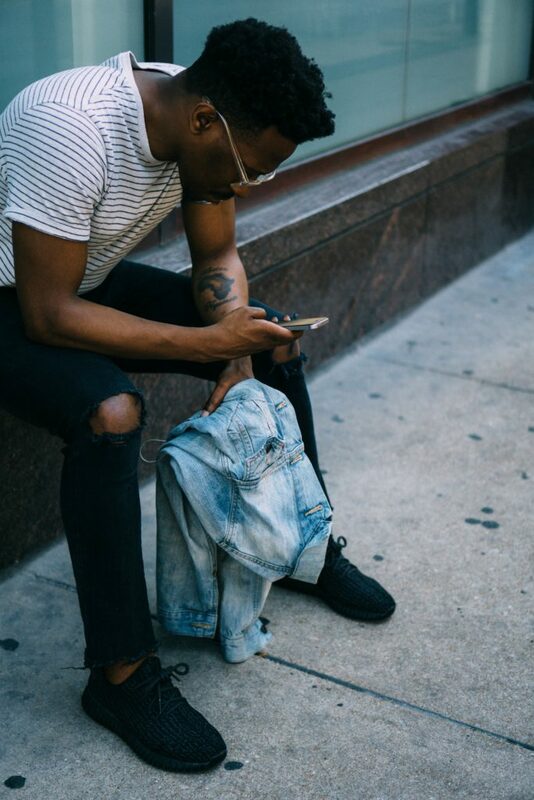 Social media sites, such as Facebook, mySpace, Twitter, YouTube, Flickr, Tumblr, Messenger and cell phone texting, have become a large part of the way in which youth today communicate and socialize (Brown, Cassidy, Jackson, 2006). From this, cyber-bullying has become an increasing reality among adolescents. Research shows that youth who have been bullied are at a higher risk for suicide ideation and thoughts, attempts and completed suicides. Bullying contributes to depression, decreased self-worth, hopelessness and loneliness (Hinduja, Patchin, n.d.). Those who become “cyber-bullies” feel that they are able to remain anonymous, giving them a sense of power and control that allows them to do and say things they would not normally say in the “real world.” In cyberspace, literally hundreds of perpetrators can get involved in the abuse (Hinduja, Patchin, n.d.). Youth who are the victims experience the same feelings of powerlessness and hopelessness as if they were being bullied face-to-face. Because of the pervasive nature of the internet and cell phones, it is harder than ever for victims to escape their tormentors. It can happen anywhere—at home, at school, at anytime of the day or night (Brown, Cassidy, Jackson, 2006). In extreme cases, victims have been known to become aggressive and fight back, or to become depressed and attempt suicide. 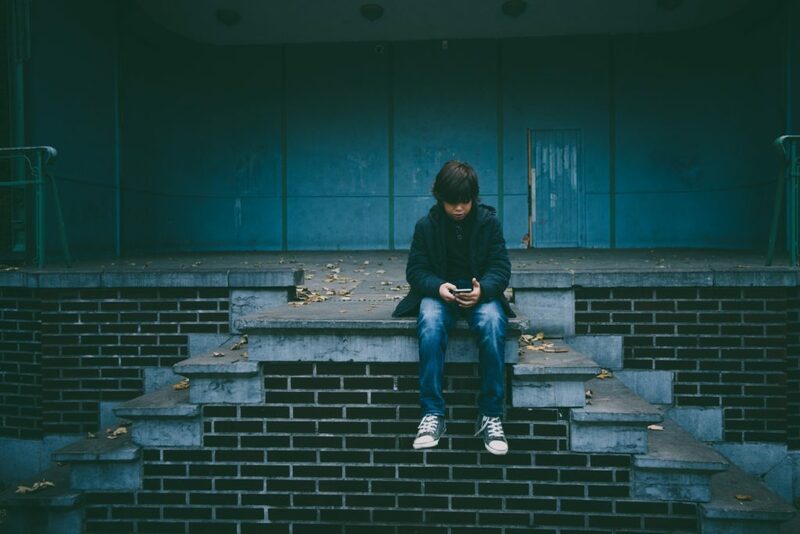 Youth who have experienced cyber-bullying were almost twice as likely to attempt suicide compared to those who had not (Hinduja, Patchin, n.d.). Adults do not always understand the seriousness of cyber-bullying. Research shows that 99% of teens use the internet on a regular basis, and 74% of girls aged 12-18 spend more time on chat rooms or sending text messages than doing homework (Shariff, 2005). One study shows that only 10% of parents believe their children have been bullied online, while 40% of kids reported they had been victims (Brown, Cassidy, Jackson, 2009). The consequences can be psychologically and socially devastating as kids do not always know who their abusers are. At an age when peer acceptance is crucial, the internet becomes the perfect medium for adolescent anxieties to play themselves out, sometimes resulting in suicide attempts or loss of a child (Shariff, 2005). Develop programs to educate students about cyber-bullying and its effects. Set up an anonymous phone line that students can report on cyber-bullying. Bring parents, students and school staff together to talk about solutions. Develop a positive school culture where students learn to be kind to each other. Offer multiple extra-curricular activities so students will not have the time to cyber-bully. Work on creating self-esteem in students. If someone sends a mean or threatening message, don’t respond. Show it to an adult. Never open emails from someone you don’t know or from someone you know who is a bully. Don’t send messages when you are angry. Before hitting “send” ask yourself how you would feel if you received the message. Help other kids who are bullied online by not joining in and showing bullying message to an adult. Monitor the online and offline behaviours of youth. Implement a suicide prevention and intervention component into any anti- bullying program. Ensure any awareness or education program is age-appropriate; all students must be able to understand the serious consequences of cyber- bullying. Even though suicide is an extreme response, educators must ensure that youth recognize the reality and harm that cyber-bullying can have. Regularly go over your child’s “buddy list” with them. Ask who each person is and how your children know him or her. Discuss cyber-bullying with your child and ask if they have ever experienced it or seen it happen to someone. In Canada, cyber-bullying can be addressed under civil law or criminal law. Under civil law, a person can be charged with defamation (slander or libel); under criminal law, a person can face harassment charges or defamatory libel. Under the Canadian Charter of Rights and Freedoms, freedom of expression is guaranteed “subject only to such reasonable limits prescribed by law as can be demonstrably justified in a free and democratic society” (Cyberbullying and the Law, n.d.).